Well done to our Student Council who raised over €500 for Our Lady’s Children’s Hospital in Crumlin! 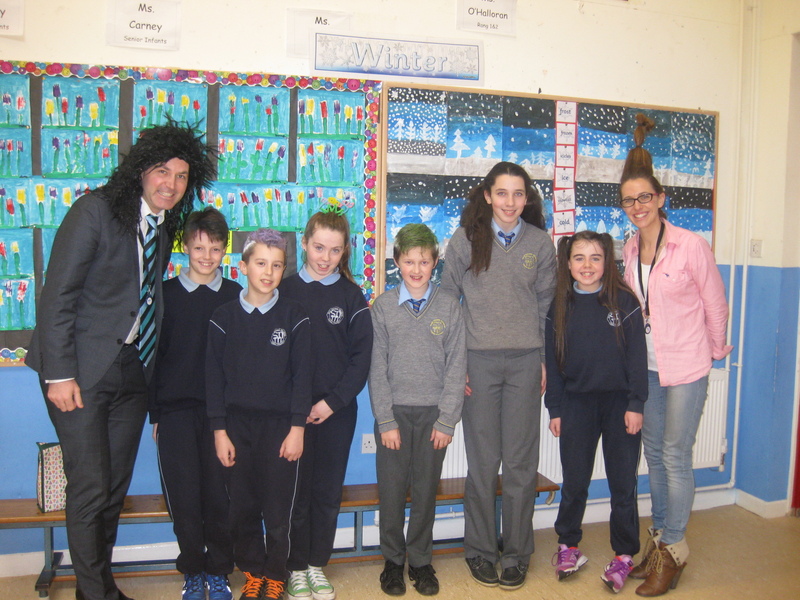 The Crazy Hair Day was great fun and everybody went to great effort. A big thanks to Ms. O’Callaghan for her continued work with the Student Council.